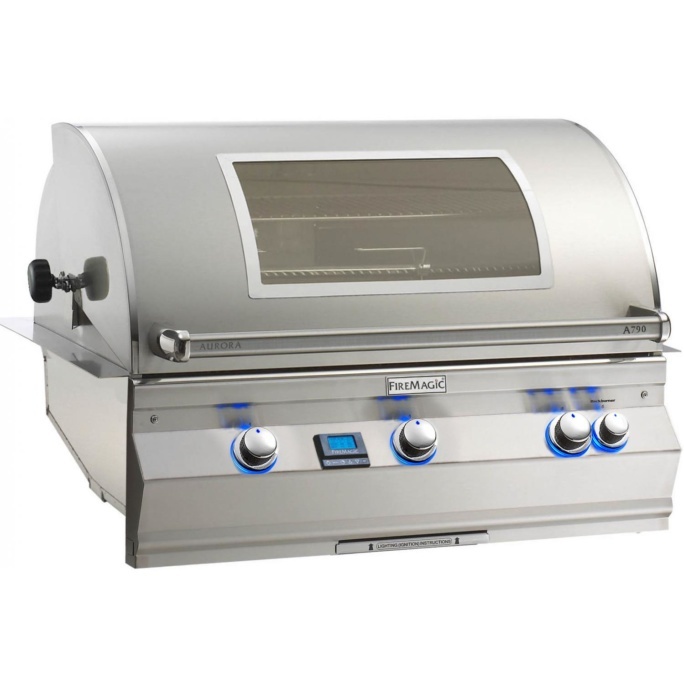 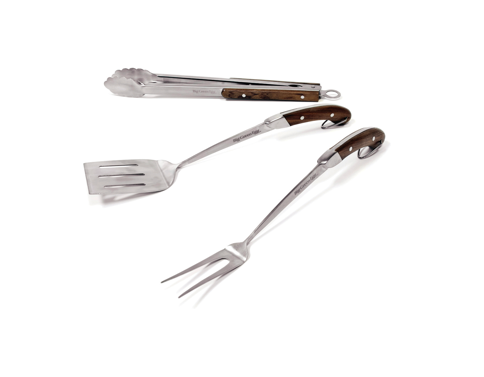 Easily and safely grip and lift stainless and porcelain cooking grids. 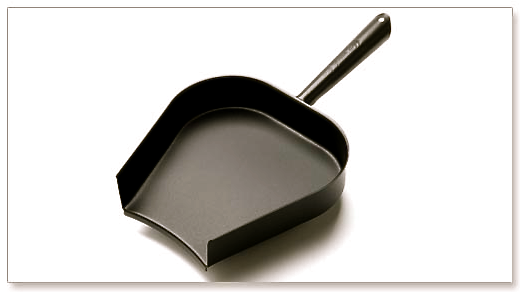 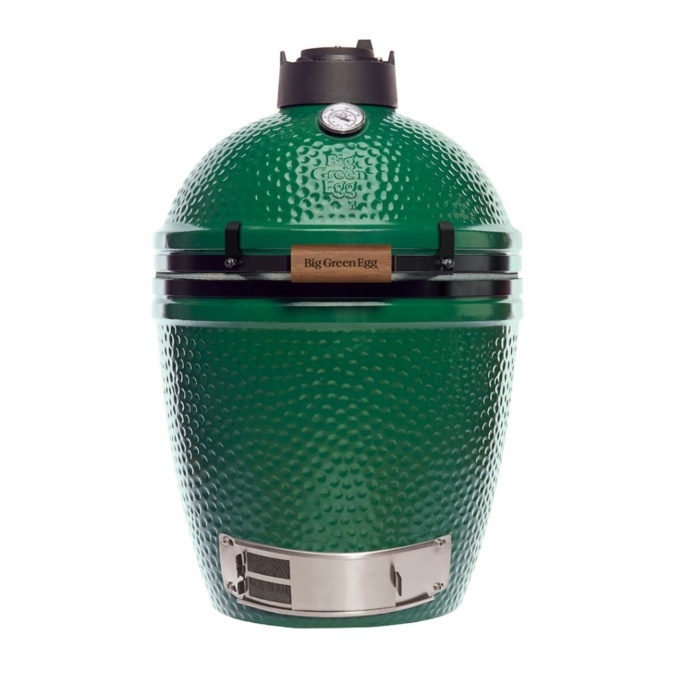 Works with all Big Green Egg sizes. 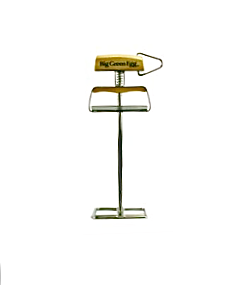 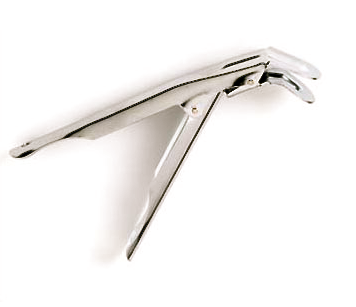 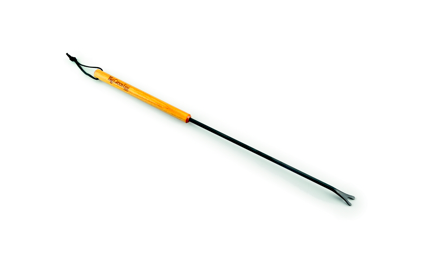 The Big Green Egg grill gripper allows you to easily and safely grip and lift stainless and porcelain cooking grids.